New and optimised versions of IQaudIO’s HAT sound cards are now available at Max2Play! 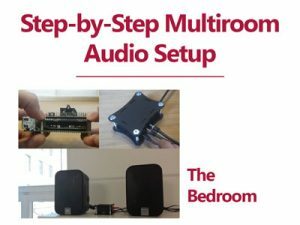 These three sound cards take up even less space mounted on the Raspberry Pi and were also improved by a few adjustments to the board. 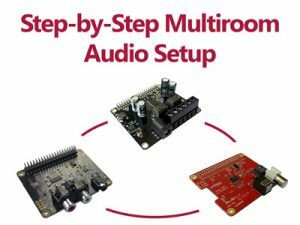 Among the most important innovations is the 40-Pin GPIO header on top of the board, with which you can mount buttons, sensors and other accessories, as well as the now pre-programmed EEPRO-Memory, to configure the sound card quickly and easily. Furthermore, IQaudIO uses the usual high-quality audio components, designed and manufactured directly in the United Kingdom. 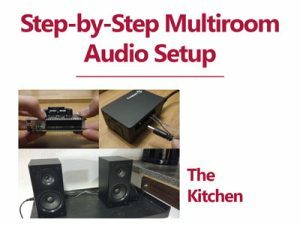 You can compare and contrast these new additions to Max2Play’s sound card catalogue in our updated sound card comparison charts. 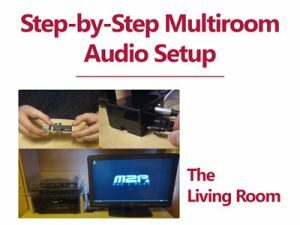 There are charts for DAC HAT sound cards and Amplifier HAT sound cards that list all significant features of each Max2Play-supported board. 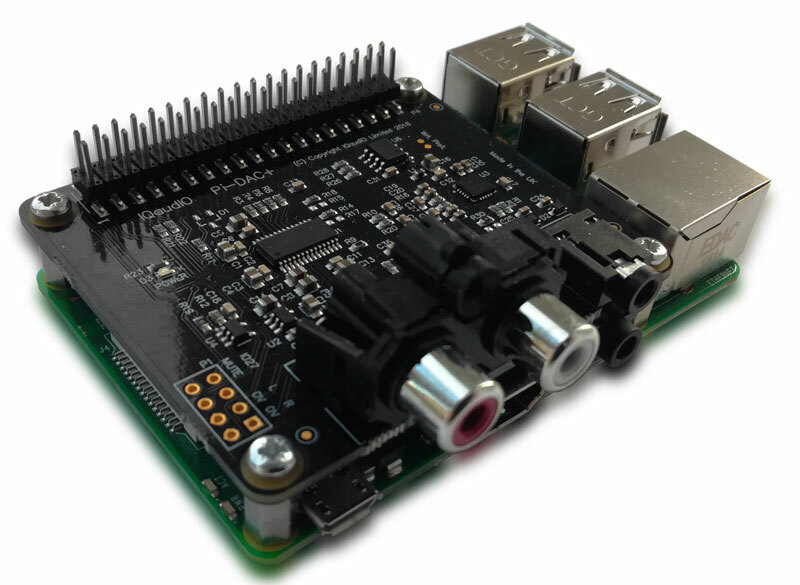 The new version of the IQaudIO Pi-DAC+ (Rev4) comes with pre-programmed EEPRO-Memory for fast Linux configuration. Unlike its predecessor, all GPIO pins remain accessible when mounted on the Raspberry Pi. Therefore no soldering is required. 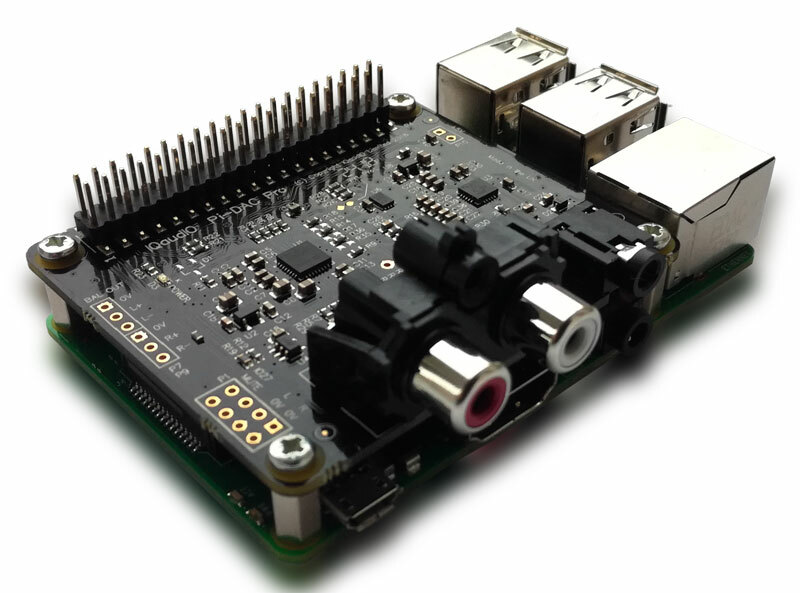 The Pi-DAC+ Pro has also been redesigned. 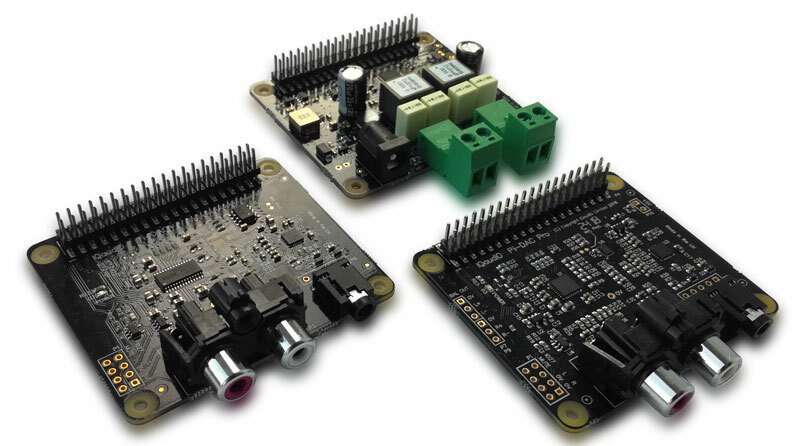 Unlike the Pi-DAC+, IQaudIO installed the TI PCM5242 and a mini DSP here. In addition, the Pro achieves a slightly better signal-noise-ratio of 114dB and a total harmonic distortion of -94dB. Like the two DACs, the new version of the IQaudIO Pi-DigiAmp+ also comes with pre-programmed EEPRO-Memory and additional GPIO pins. 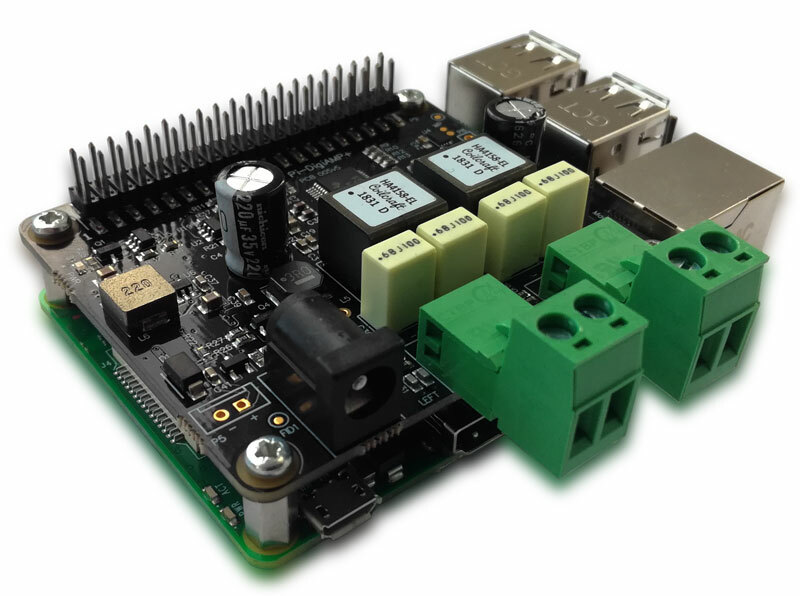 The Pi-DigiAmp+ delivers up to 2x35W and supports input voltages up to 24V. 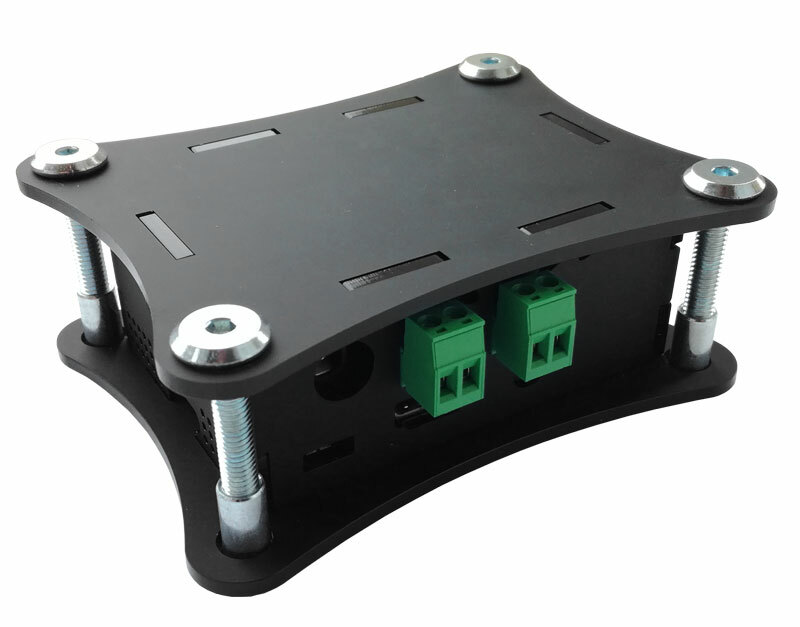 It also added new, modular terminals for even more flexibility in its applications.